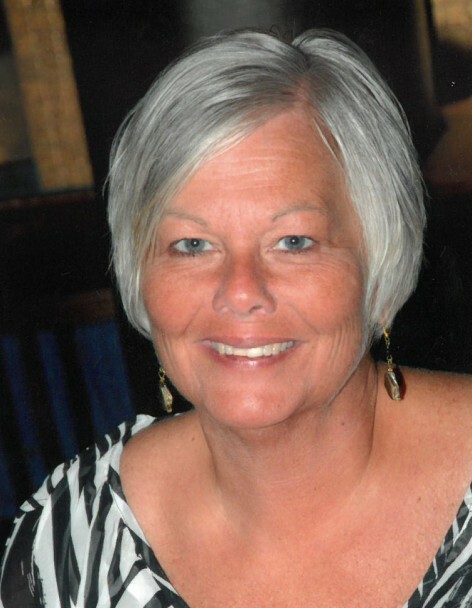 Obituary for Marsha R. Jones | McKee Mortuary Inc.
Marsha R. Jones, 64, North Manchester, IN passed away February 10, 2019 in her home. One of three children, she was born May 16, 1954 in Wabash, Indiana to Marshall and Betty (Warren) Duffy. On April 26, 1975, she married Mark Jones. He survives in North Manchester, IN. Marsha was a homemaker and babysitter from 2002 to 2014. Marsha will be dearly missed by her husband Mark Jones, North Manchester, IN; two sons Jeremy (Mandi) Jones, North Manchester, IN and Aaron (Alyssa) Jones, Bloomington, IN; one daughter Heather (Collin) Boggs, Hobart, IN; one brother Scott Duffy, Charlotte, NC; one sister-in-law Elsie Duffy-French, North Manchester, IN; and seven grandchildren. She was preceded in death by her parents and one brother Michael R. Duffy who passed away on May 13, 2000. Friends and family may call Saturday, February 16, 2019 from 1:00-4:00 p.m. at Sweetwater Assembly of God Church, 2551 East State Road 114, North Manchester, IN. Funeral services will begin at the conclusion of calling. Pastor Jeremy Jones and Pastor Chad McAtee will officiate. For those who wish to honor the memory of Marsha Jones, memorial contributions may be made to the ALS Association, 1275 K Street NW, Suite 250, Washington DC 20005 or Sweetwater Assembly of God Church, 2551 East State Road 114, North Manchester, IN to be used for kids and youth missions.